HUGE PRICE REDUCTION...Stunning Single Story Ranch Style Home located on a Quiet Interior Tract street in the highly sought-after community of Santa Rosa at Rosetta Canyon. Spacious Open Floor plan with Living room Entry! Separate Family Room with Sliding Glass Doors to Private Backyard includes a Doggy Door! Oversized Kitchen with appliances included. Huge Master Bedroom boasts an En Suite Bathroom with Double Sinks, Jacuzzi tub, and Oversized Walk in Closet! Two more Spacious Bedrooms--large enough for King Size beds--with mirrored closet sliding doors! Raised Panel Doors, Dual Pane Windows, Recessed Lights, Smooth Ceilings and Ceilings Fans throughout! 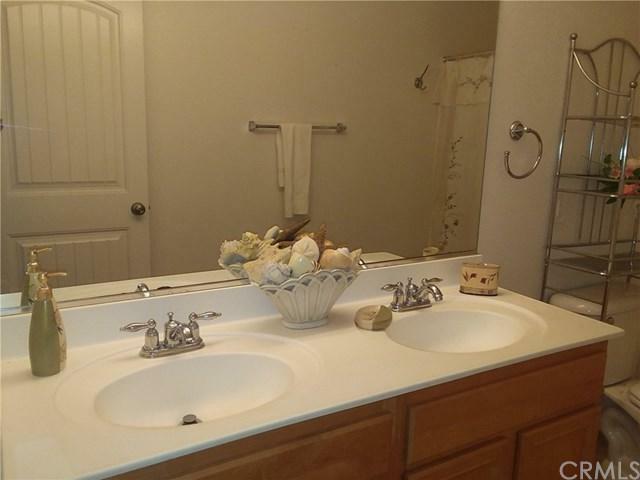 Second bathroom features Double Sinks and a Luxurious Bathtub! Powerful Central Air Conditioning keeps you comfortable year round! 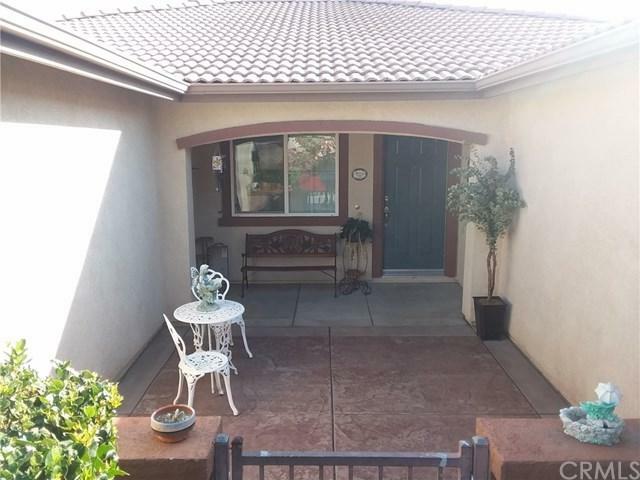 Private Courtyard Approach welcomes you home! Stunning Formal Dining Room offers peaceful views of the professionally landscaped private backyard with Sprinklers. Fully enclosed wood fenced backyard with NO neighbors behind you includes Custom Concrete Patio just perfect for Backyard BBQs! Attached Two Car Garage with direct access to Kitchen and Spacious Separate Laundry Room. Conveniently close to a 23 acre park featuring baseball fields, tennis courts, basketball courts, a dog park and playground! Elegant Lake in Lake Elsinore offers water sports and camping. 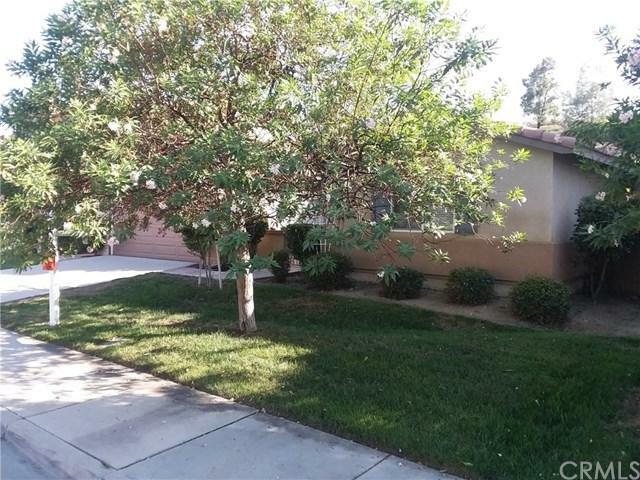 Centrally located with shopping centers, schools, entertainment, stadium and freeway access! Motivated Seller!!! SOLD AS IS. 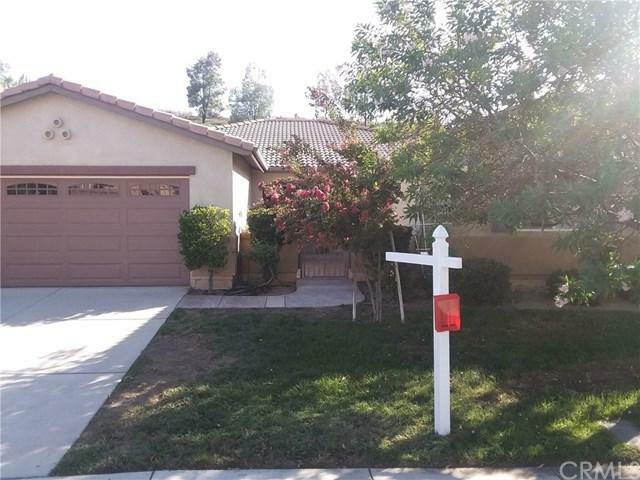 Sold by Hyeshim Han of American Real Estate Group.